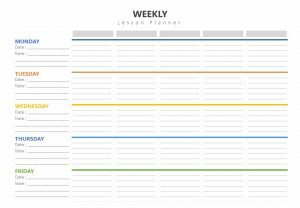 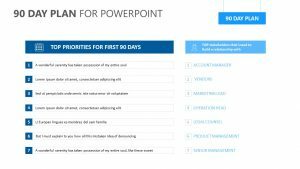 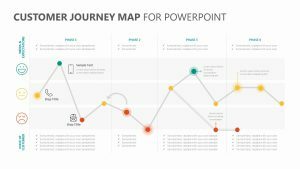 Discuss the path ahead for you and your team or company as a whole with the Roadmap Heading Skyward PowerPoint Timeline. 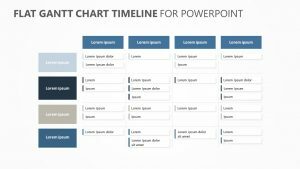 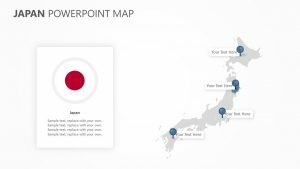 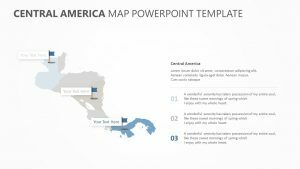 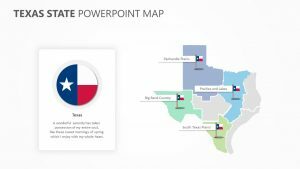 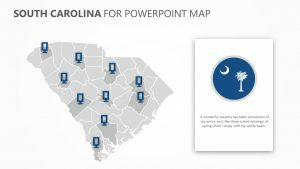 The Roadmap Heading Skyward PowerPoint Timeline comes with two fully editable PowerPoint slides that feature colors and text, which you can edit. 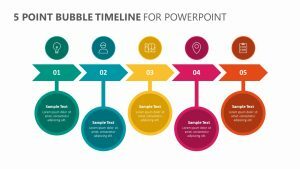 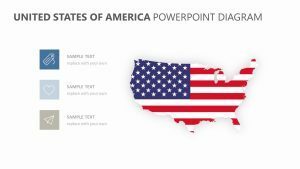 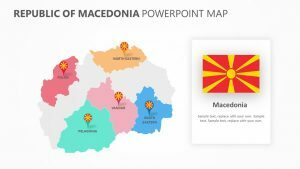 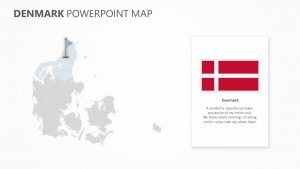 The PowerPoint has a long road running through its center with hills and valleys that ultimately lead up to the sky to symbolize the journey to success. 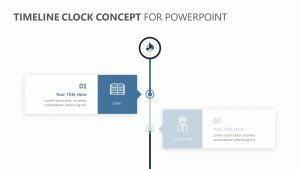 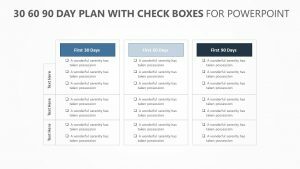 There are four different places where you can add subtitles and titles to elaborate upon what the different milestones or potential roadblocks in your way might be.